"Striving to promote and improve the health and well-being of our community, economy and environment." 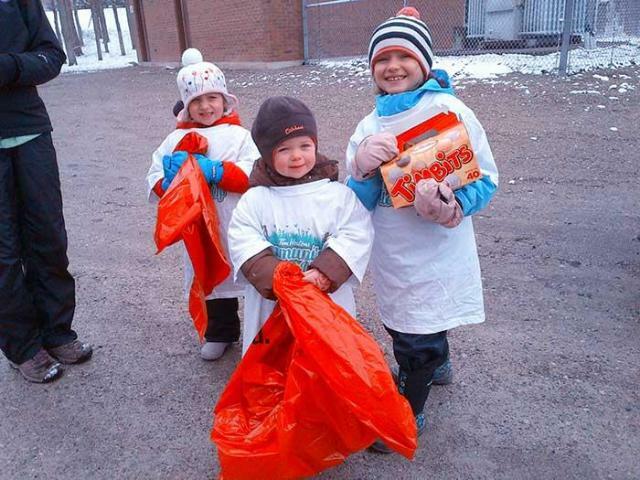 Celebrate Earth Week and join others in spring cleaning Woolwich! Help leave a green legacy! 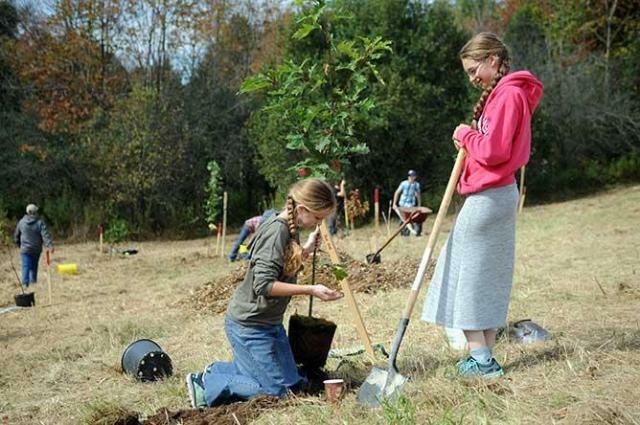 Volunteers are welcome to attend any or all of the planting scheduled. 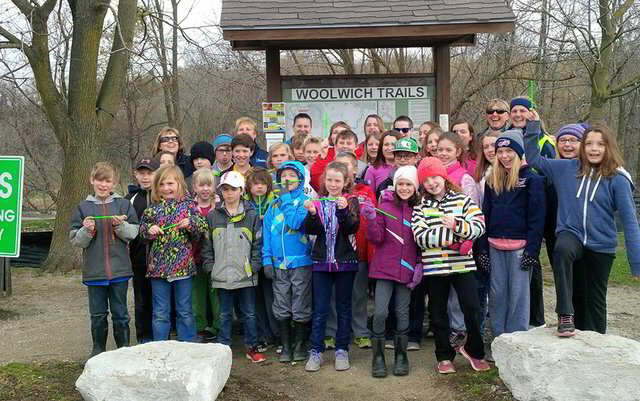 School communities hike on or near Earth Day to celebrate Spring and appreciate the natural world around them on a Woolwich trail near their school. 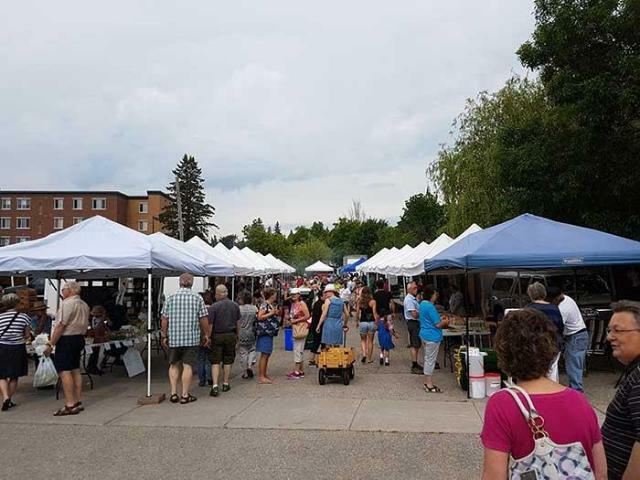 Taste of Woolwich has made an impact over the past dozen years connecting residents to local food sources. The event promotes introducing direct connections from farmers to consumers. 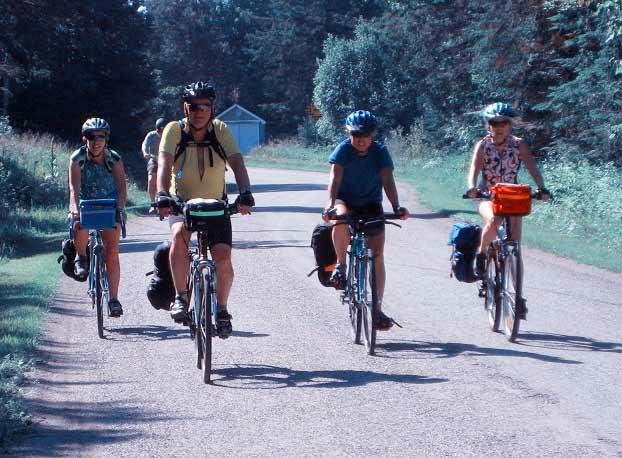 Enjoy the beautiful Mennonite countryside by bike! 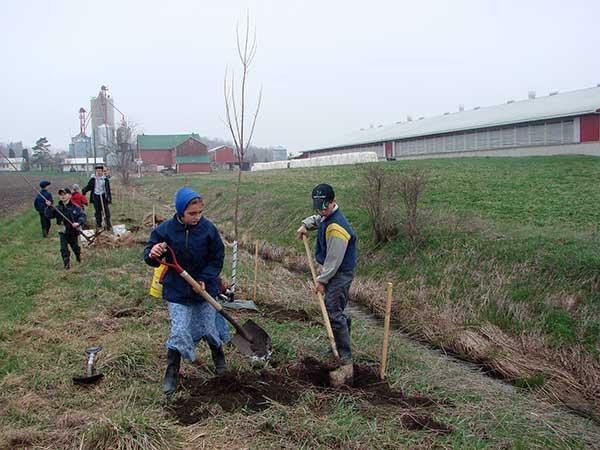 Join us in 2019 for tree planting at a new site near Floradale. 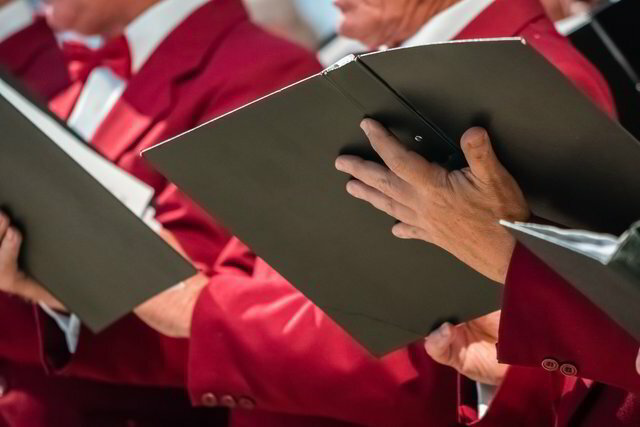 Come and join the Local Vocals! No experience (or audition!) necessary! 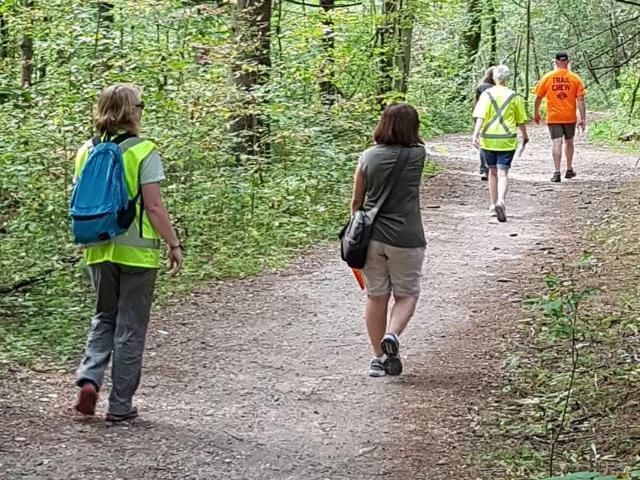 The Woolwich Trails Group leads hikes in the spring and fall through the beautiful countryside of Woolwich Township. Hope you will join us! Discover More Ways to Connect with Woolwich. Receive News delivered to your inbox. **Google Chrome browser is recommended for optimal performance.